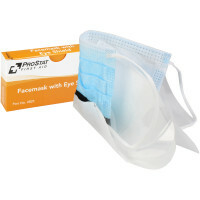 Unit Size Bloodborne Pathogen Refills and Personal Protective Equipment Supplies: Unitized Large Exam Quality Gloves With Ziplock Bag, Clear Plastic Eye Shield with Ear Loop Mask and other BBP Protection. 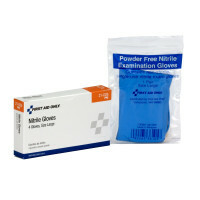 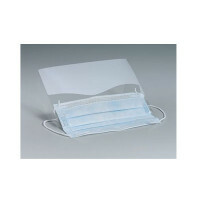 Protect yourself from blood bourne pathogens or any other infectious fluids. 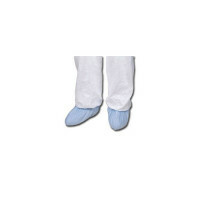 We have whatever you are looking for to feel safe from infectious materials! 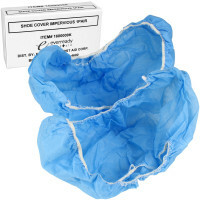 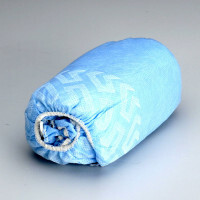 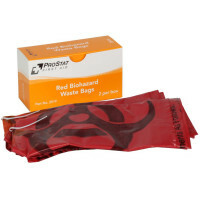 Unitized Biohazard Bags, Shoe Covers, Gloves, Eye Shields and Much More!